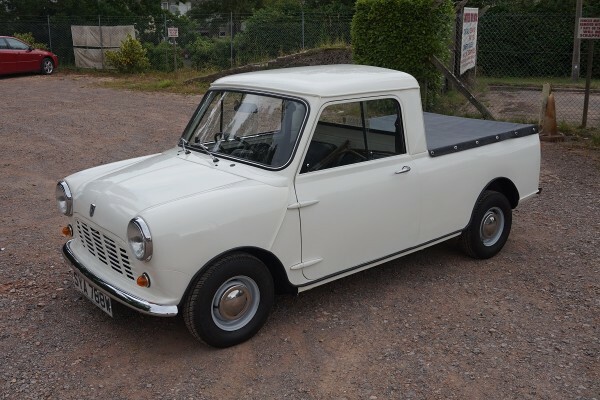 Austin Mini 95 Pick Up 1980. 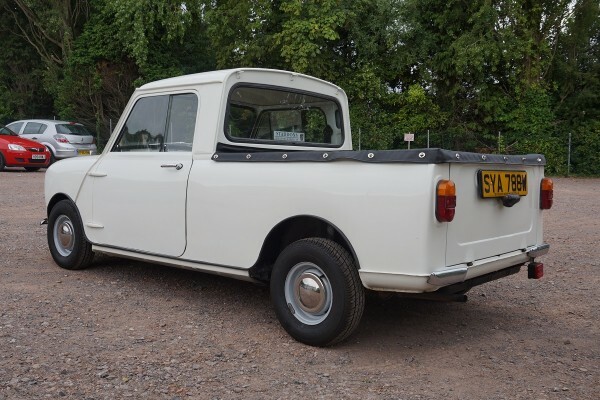 The Mini Pick Up was manufactured from 1961-1982. 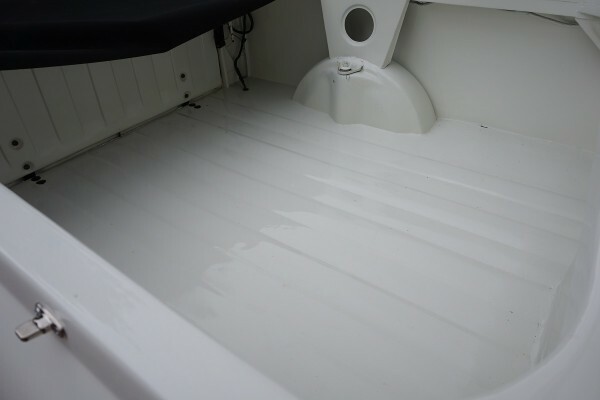 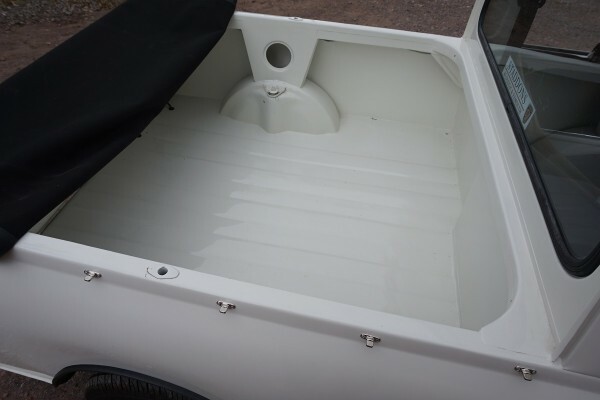 It had a total length of 11ft and was built on the longer Mini Van platform with an open-top rear cargo area and a tailgate. 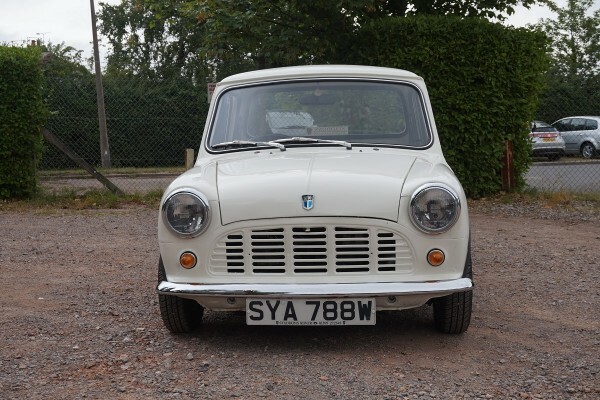 In 1978 it was renamed the Mini 95. 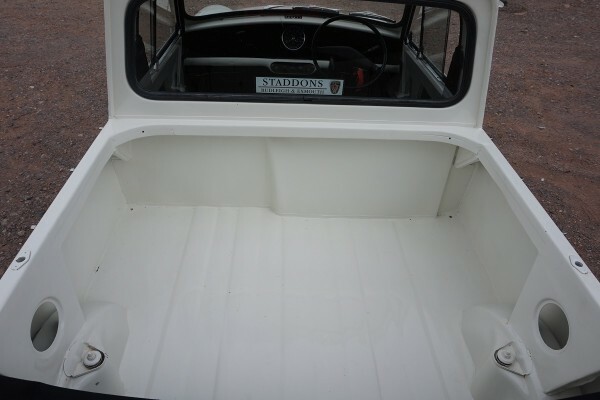 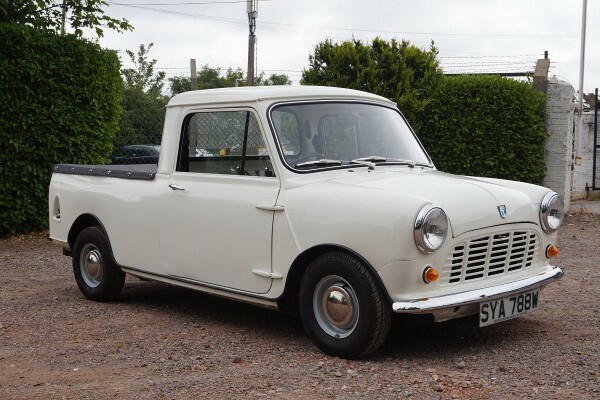 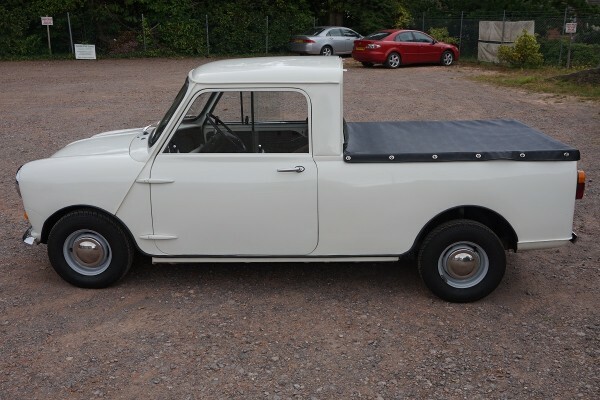 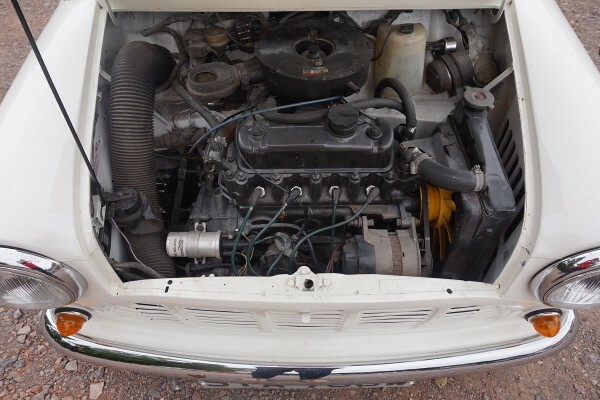 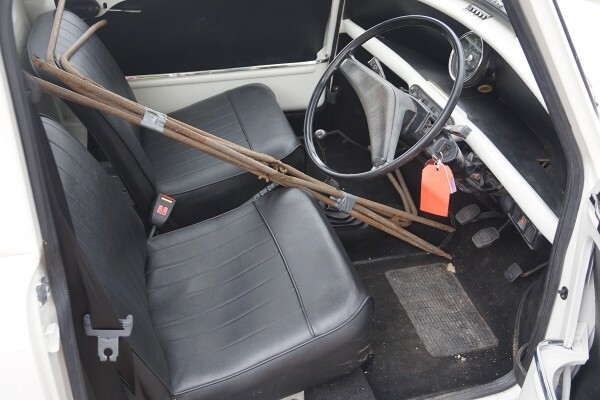 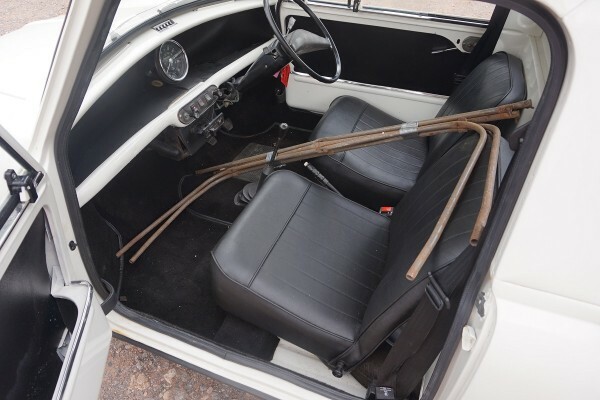 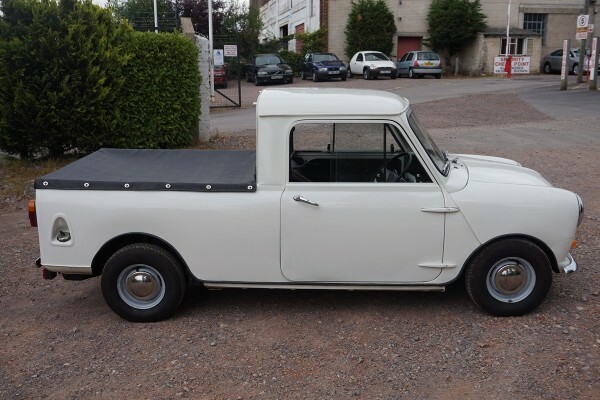 This original Austin Mini Pick Up is finished in white with black interior. 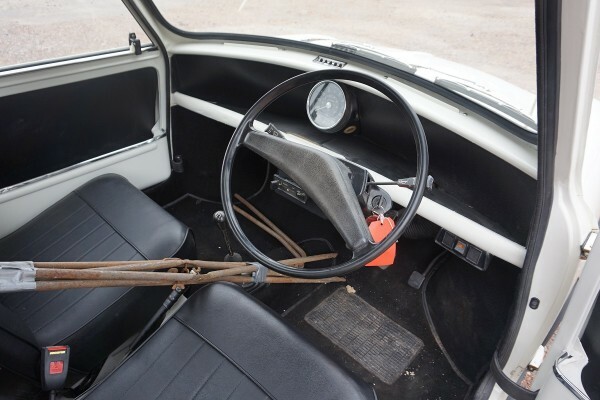 The vehicle has clearly had some work done to it judging by the condition but unfortunately no invoices or photographs are included. 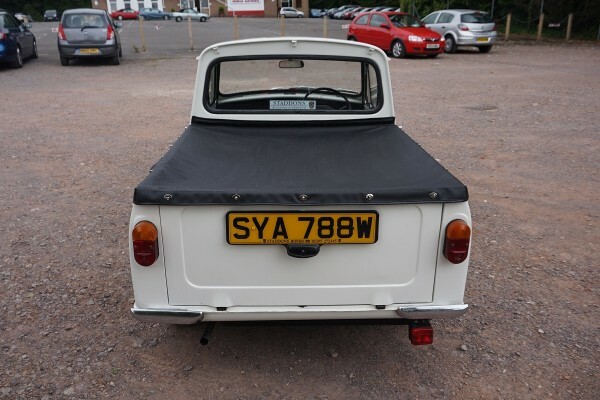 Comes with copies of old logbooks, a current MOT with just 1 advisory, a previous MOT with no advisories and a logbook.